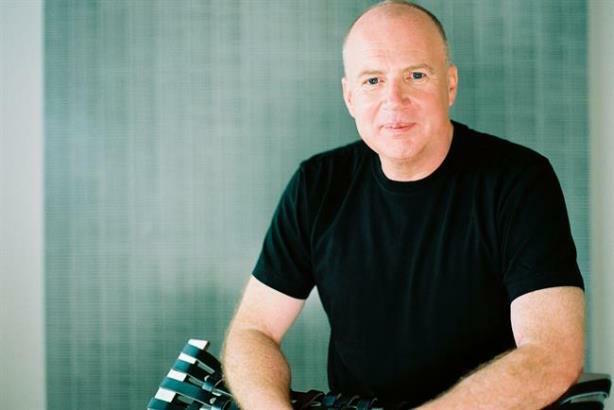 Notable people moves: Kevin Roberts steps down and Bill Bratton joins Teneo. Kevin Roberts resigns. The Saatchi & Saatchi executive chair stepped down on Wednesday morning, days after telling Business Insider that the gender diversity debate is "over" at his firm and that women stay in lower-level jobs because they don’t want more responsibility. Parent company Publicis Groupe put him on leave earlier this week. Ketchum London CEO Denise Kaufmann is one female executive who said she was "horrified" by Roberts’ comments. Bill Bratton’s new gig. The former New York City police commissioner, who resigned on Tuesday, is joining Teneo Holdings to lead the firm’s new risk management unit. He told The Wall Street Journal that the position is a "dream job" that will enable him to work with the world’s largest companies. Instagram copies Snapchat; the internet isn’t having it. Instagram rolled out Instagram Stories on Monday afternoon, which lets users post groups of photos and videos that disappear after 24 hours. Sounds a lot like Snapchat, right? Social media users rolled their eyes at the new features, and experts said Instagram Stories isn’t likely to be a "Snapchat killer." Katrina Pierson blames Obama for Khan’s death. Lead Trump campaign TV spokesperson Katrina Pierson told CNN’s Wolf Blitzer on Tuesday afternoon that President Obama’s rules-of-engagement policies were to blame for Army Capt. Humayan Khan’s death in Iraq in 2004. (Obama didn’t become president until more than four years later). The Republican candidate also did his part to make sure the Trump vs. the Khan family narrative would stay in the news cycle for another day, telling an ABC News affiliate he has no regrets about feuding with the bereaved family. Emirates flight crash lands in Dubai. The flight, with 300 people on-board, crash landed at Dubai’s major airport on Wednesday morning. All passengers and crew were evacuated safely. Video posted online shows black smoke billowing from the plane on the runway.